Mayor Kathy Sheehan told the crowd "what has happened with policing is the result of this country trying to do things on the cheap." Police and civic leaders gathered at the Center For Law and Justice in Albany today to announce the kickoff of a new diversion program. The Law Enforcement Assisted Diversion, or LEAD, is being praised as an innovative pre-booking diversion program that empowers officers to redirect low-level offenders engaged in criminal activity like prostitution or drugs to community-based services — instead of sending them on the path to jail and prosecution. So, instead of making an arrest, police officers use discretion to divert individuals directly to a case manager, who helps them obtain social services. Dr. Alice Green is director of the Center for Law and Justice: "We're at last collaborating with each other. Law enforcement. Business community. Service providers. We recognize that we have a serious problem. We're incarcerating too many people. The criminal justice system cannot deal with those problems that people go in with. We can do it better in the community." Green says police officers are being trained using certain criteria to determine if individuals can benefit from a diversion program. "It's not gonna change the entire system, as I think many people recognize. But it's a beginning step." Mayor Kathy Sheehan told the crowd "what has happened with policing is the result of this country trying to do things on the cheap." "We don't provide a high quality education for young people in our poorest neighborhoods. We don't connect their parents to jobs. We don't provide excellent health care, or sometimes even any health care, and then we expect the police to go in and fix it." The official start of the program is April1st. Community advocate Sam Wiggins: "This is a great opportunity, and I just hope that as we've initiated this project that we all are here for the whole ride." Albany Medical Center is helping foot the bill for the LEAD program, the first in the nation to link LEAD case management with a local healthcare system. Case management will be handled out of Albany's Catholic Charities offices. NY’s “I-Stop” Law In Effect, "Toughest In Nation"
Residents of New York who require prescription medication will no longer need to carry a paper scrip to the pharmacy. 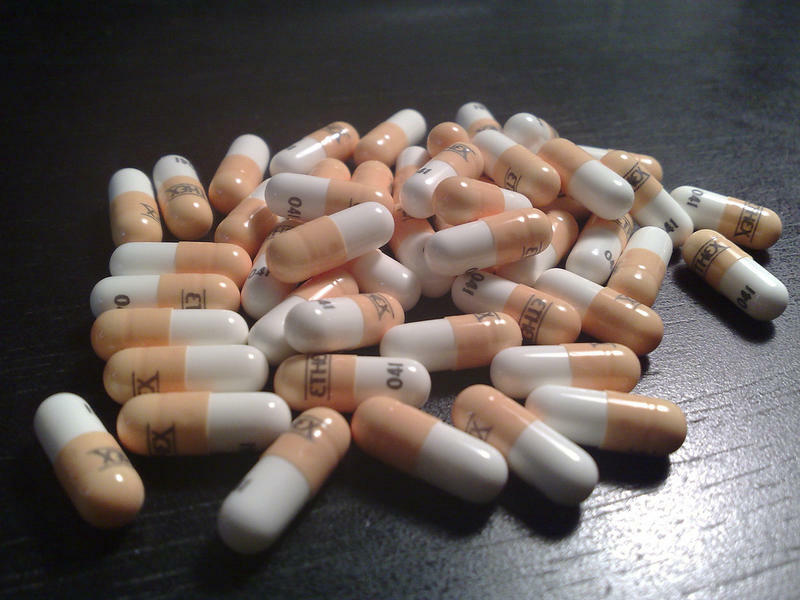 New York’s groundbreaking electronic prescription law known as “I-Stop” is now in effect. 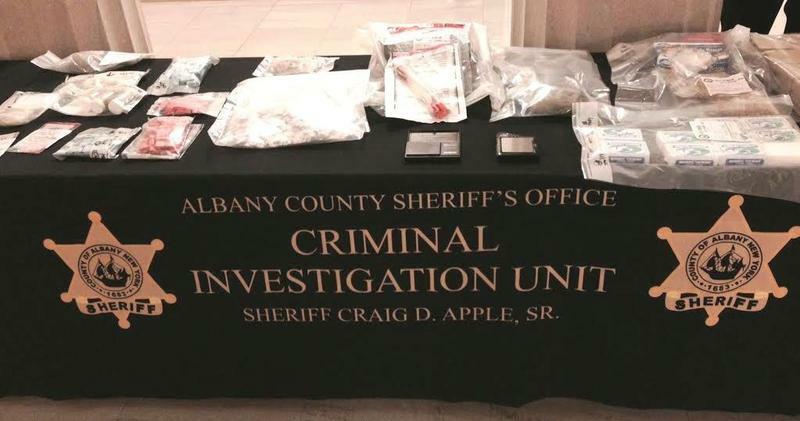 New York Congressmen Sean Patrick Maloney and Richard Hanna have announced bipartisan legislation to help fund pre-booking drug diversion programs in counties designated as High Intensity Drug Trafficking Areas. The Albany Police Department has received a grant to implement a key program to reduce recidivism and improve public safety. 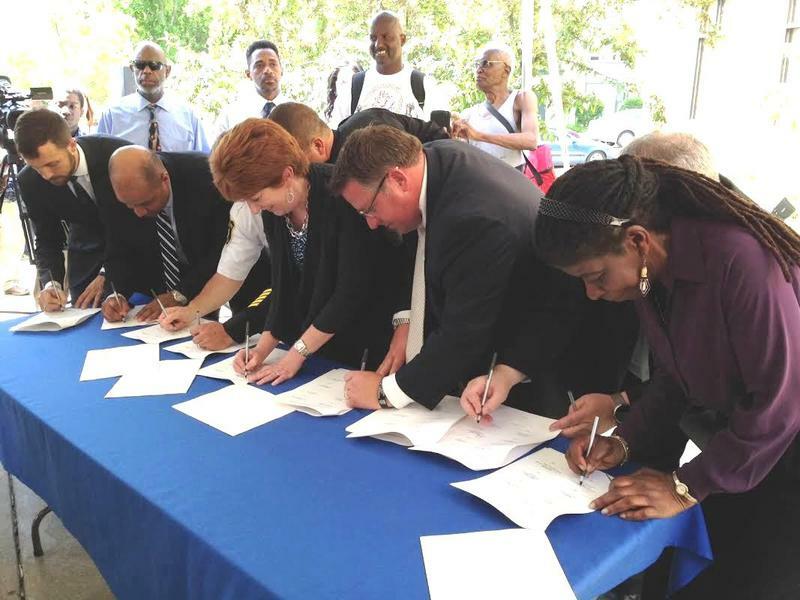 The police-community dynamic is poised to make a dramatic shift in Albany. 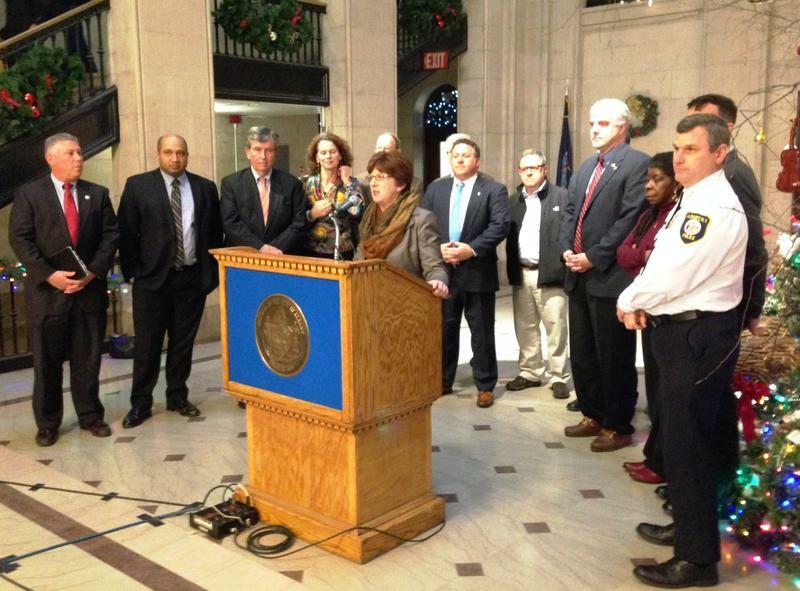 The city and Albany county announced a plan today to reduce low-level arrests, recidivism, and racial disparities.